Heather graduated from the University of Western Ontario with a professional degree in Physiotherapy and completed her Masters in Clinical Anatomy in 2010. 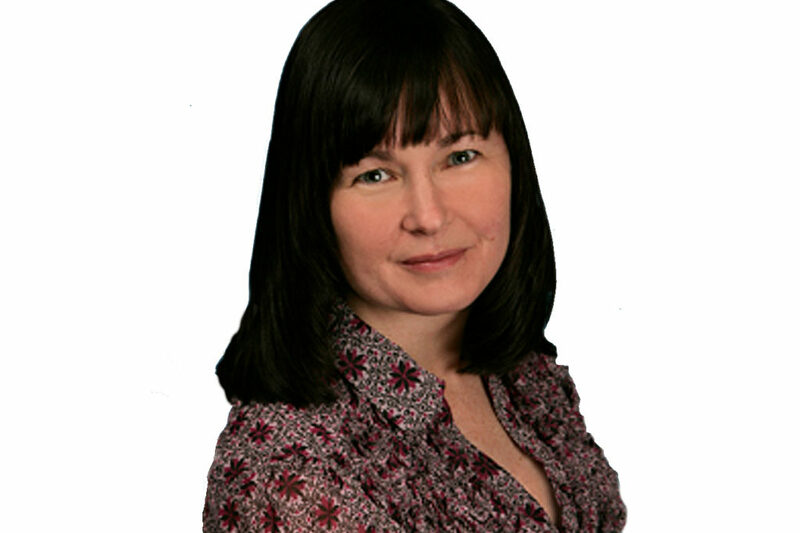 Heather also completed her Diploma in Manipulative Therapy in 1999 and is a Fellow of the Canadian Academy of Manipulative Physiotherapy. She is a national examiner, senior instructor and education chair with the Orthopaedic Division of the Canadian Physiotherapy Association and a professor at the University of Western Ontario. Heather has completed training in intramuscular dry needling. She volunteers her time and clinical insights to physiotherapists looking to advance their skills and is actively involved in various community events.